When can you quit your day job? The question from a first-time author surprised me, “When can I quit my day job?” I loved the optimism built into this question from a brand new author. She had high expectations about her book in the marketplace. That she asked this question showed me that she wants to do be doing something else other than her day job. I tried to answer honestly saying that many authors never quit their day job. Throughout history many authors have kept their day job as they write books. Also I told her this decision is different for every author. Since I had this conversation, I've been thinking more about it and believe it will make an interesting article for The Writing Life. 1. Make sure your day job is something you love and want to be doing. Some people have a genuine dislike for their day job and that to me spells the necessity to look for something else. It strikes me as a shame to spend lots of time at a job or position you dislike. I've seen the work surveys wich show many people are in this position. If you are one of them, I would begin looking to make a change to find something you love doing for your day job. 2. Take daily action to build your platform and audience for your book. 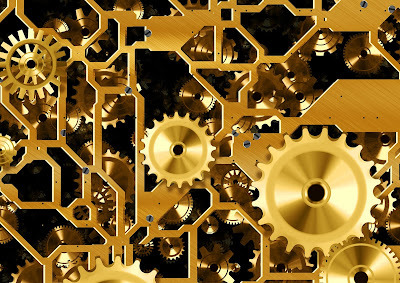 Finding your audience and building a newsletter list and following takes time. The pathis different for every author but over and over, I've seen authors give up too soon in this platform building process. It's one of the things I admire about Morgan James Publishing. While some publishers give up on a book after six months or a year in the market (and move it to the backlist and eventually out of print). Instead Morgan James is more patient and understands that some books take a few years to find their audience and then sell 20,000 to 30,000 copies every year like clockwork. This long-term mentality is one of the reasons most of the books published over the last 16 years are still in print (which is a remarkable and little noticed publishing detail). 3. It's wonderful that my authors feel like they can ask any question and get an answer for it. I don't know the answer to every question but I know how to find answers to questions I don't know. There is no hidden agenda or holding back in this process. Questions are encouraged and every author needs to be asking questions and continuing to grow and learn about their craft. 4. Begin working on your side gig or plan B or whatever you want to call it. From my experience this side gig has to grow and ultimately replace your day job. It will not happen overnight or instantly but you have to begin working at it. Maybe you will begin selling information products and building an emal list. Maybe you will develop other products related to your book and grow that aspect into your main business. There is no right or wrong way to achieve this dream but you do have to be taking consistent action for it to happen. Check out my free book for some ideas (follow this link). As I write this article, we are about to end 2018 and begin 2019.l hope this article has given you some action steps for your writing life. I wish you great things for the new year and if I can help you, reach out to me (follow this link and my work contact information is on the bottom of the second page). May each of you succeed to your wildest dreams during the new year. 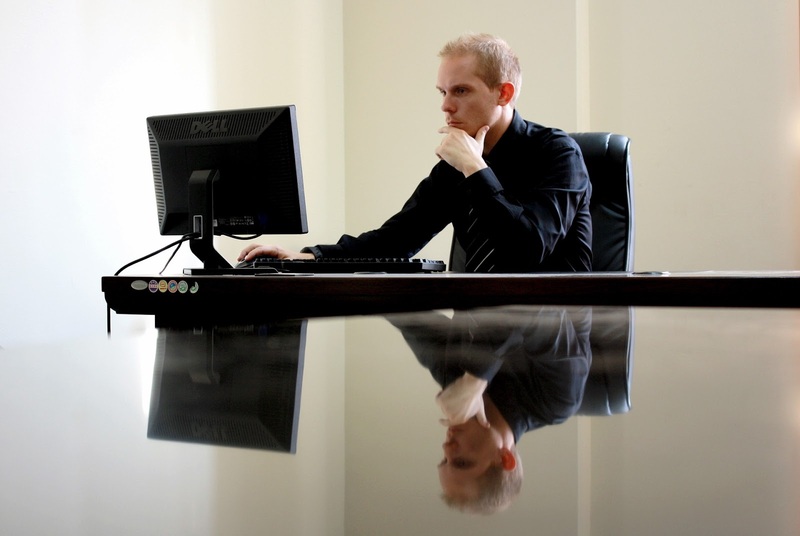 In the comments below, let me know what steps you are taking to quit your day job. Often within the publishing community, there is a noticeable shift right before Thanksgiving through the New Year. Emails don't get answered or returned as promptly. Phone calls and messages are ignored (unreturned). I'm continuing to work with authors, get new contracts and sign authors throughout this season. The overall pace has been slower. For example, this week, I had several authors who have received new Morgan James contracts tell me they wanted to hold off and revisit it after the first of the year. I told them that would be fine and made a note to reconnect with them in January. I understand everyone has a different mindset and agenda often during the holiday season. When I worked at a publisher years ago, I recall spending at least a day or two signing Christmas cards to authors. These types of activities interfere with the normal course of the publishing business yet are important. If you are facing this type of response, what do you do? 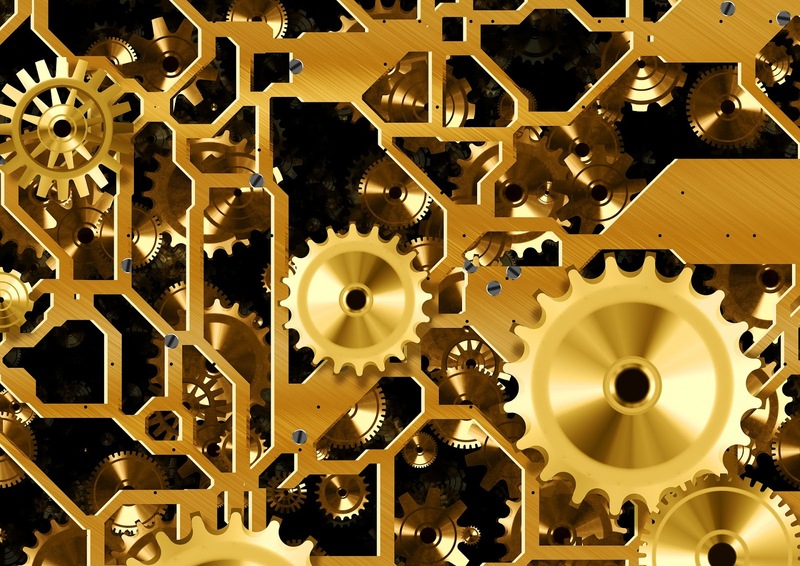 In this article, I want to give you five ways to gear up your writing. 1. Write query letters and pitch magazines for assignments. It depends on the publication whether you write a query or the full article. Whatever your strategy, select some magazines and get your material out to them. If you don't know what to write, I would encourage you to write personal experience stories since almost every publication takes this type of article. 2. Create a new proposal. Use my book proposal checklist to get some ideas. If you have a proposal which has not been sold, pull that proposal out and see if it needs revision or updating then plan a strategy to get it back out to more agents or different publishers. 3. Work on a new information product or new online course. Information products continue to sell and it's a way you as an author can create something independent from a publisher and add an income stream. If you don't know what I'm talking about, listen to this free teleseminar from Bob Bly and follow his advice. 4. Get some new speaking gigs for next year. What groups tie to your book? Can you send email pitches or make some phone calls to get new bookings? Don't forget local civic groups like the chamber of commerce or these types of groups.They are always looking for speakers and need what you have for them. It doesn't happen you aren't pitching so take this time to be pitch. 5. Beef up your social media conections. Do you need a new twitter header or a new blog header? Then go over to Fiverr.com and search for someone who can do it inexpensively for you and get it moving. In a recent article, I mentioned about expanding my connections on LinkedIn (currently about 600 more than my last writing. You can take time to expand your connections and see if it turns up some new writing projects. From LinkedIn, I've had articles published and met new authors. I encourage you to take this time teo expand your social media. I know I promised five ways but I'm going to add a bonus sixth one: Read a how-to-write book then apply the information to your writing life. Whether you purchase the book or get it from the library, you can use this season to expand your writing through reading. Did you notice something consistent about each of these suggestions? Anyone can do them. It does not matter your skill level or your experience. The key is to take action and move forward during this season. If I can help you in this process, don't hesitate to reach out to me (my email and phone is on the bottom of the second page of this link). What steps are you taking with your writing during this season? Let me know in the comments below. 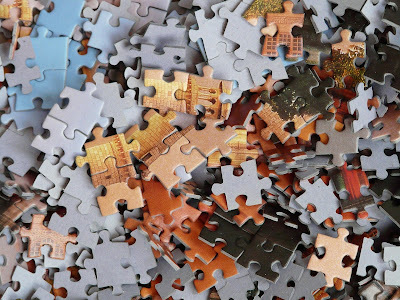 My work in publishing is like an unfinished puzzle. I’ve worked at three publishers as an acquisitions editor. For the last six years, I've been acquiring books at Morgan James Publishing. There is one key lesson that I’ve learned: You are never caught up—yes never. Unfinished business is a part of the work. There is always more email to answer and more phone calls to make and more to be done. While I am never caught up, I continue to work on the priorities. For example, an author yesterday sent me an email objecting to some things about the Morgan James publishing program and essentially told me that she was going to pass on our contract offer. I wrote a detailed response, answering each of her concerns (that she mentioned) and offering a revised and improved contract. She appreciated the effort and is looking at it again. Will it work to convince her to sign with Morgan James? That decision has not been rendered but I hope so. At least I’m doing my part to persist and not give up. Each author has to decide what they are going to do. Some authors make quick decisions while others look at many different publishers and options before they return to Morgan James and decide fo sign. The path to publication varies for each author. 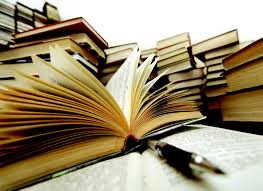 From my years in publishing, I understand our publishing model at Morgan James is different and part of my responsibility is to highlight those differences so the author understands the value. After they understand, they can choose to go elsewhere but I’ve served them with the information. We work hard at answering authors questions and helping them in any way that we can. From my experience no publisher does enough for their authors but we certainly do more than many publishers. The best publishing isn’t done alone. Yes more than a million books were self-published last year. The best publishing is a team effort—getting the best title and cover design and shape of the book then selling that book to the bookstores as a team. We show the covers to our sales people and get their feedback. The team is always able to make better decisions than an individual from my experience. As an editor, I have books in many different stages of the process. Some authors have signed with the publishing house and their books are in production. Other authors have not signed but are considering signing. Other authors have just submitted their materials and I’m pitching or championing their manuscript to my colleagues to see if I can get them a book contract. While I am respected and build the best possible case with my colleagues, I don’t always succeed. Some of my pitches are rejected and do not receive contracts. The process is all part of that consensus-building process that I was telling you about. Other times I get push back from my colleagues asking about the author’s connections and marketing plans. I attempt to gather as much of those connections and marketing plans in my pitch to my colleagues but sometimes my words are not enough and need more from the author. This week I went back to an author and asked for more details. They are working on those details and as soon as I have them I will share them with my colleagues. The back and forth is all part of the process. As I tell every author, the publisher is investing a large amount of money in the creation, production and marketing of the book. If the author is not engaged in this process and selling books to their connections, then no one succeeds. The publisher and the author lose money in the process. 1. The book has to have great contents and read well. 2. The book cover design and interior have to look high quality and inviting. 3. The book has to be properly distributed so readers can purchase the book. For example, Morgan James not only gets the book on Amazon but also on 1800 other online distributors. They not only sell the book online but also in brick and mortar bookstores. 4. Yet a forgotten key element is the author drives the readers to the bookstore to purchase the book. If the author doesn’t drive readers to the bookstore, then the books are returned to the publisher—and no one sells books. As an editor, there is always more to be done—more to promote and more to pitch. Yet also as an author, I can always be doing more too. The work is never finished and it’s one of the elements that people like me who work in publishing have to keep in mind. We get up every day and do our best to complete the work and move things forward in this process. Because we are imperfect humans, the process is imperfect. Occasionally we hear from our readers about the impact of our books and our work and how they have changed people’s lives. Far too often we never hear about the impact of our books and our writing. That’s where the faith element is publishing enters the picture. We do the best we can each day and leave the rest in God’s hands. Do you have unfinished business as a writer? How are you handling it? Tell us in the comments below. How does a new author with no connections, begin to get connected to publishing people? Everyone can use a social network which has over 562 million users: LinkedIn. This network is primarily business related and publishing is a business. For many years, I received LinkedIn invitations and ignored them. I had very few connections on LinkedIn and was not connected. Then I began to look at the background of the person and for most people, I accepted their invitation to connect. My number of connections increased and my public profile says the common “over 500 connections.” The real number of my LinkedIn connections, as of this writing, is over 7,900. These connections are varied with many different roles (mostly within publishing) Here’s the critical reason you want to be connected: when I need to reach someone that I’ve not emailed or called in a long-time, I check their LinkedIn contact information. 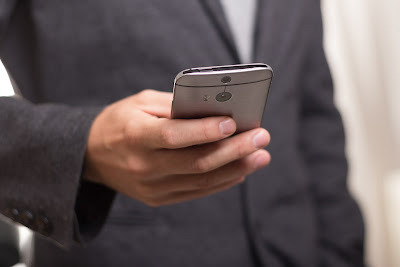 LinkedIn has a lot of other functions as well but being connected and maintaining those connections is one of the basics and best reasons to consistently use this network. Are we connected on LinkedIn? If not, send me an invitation and let's get connected. 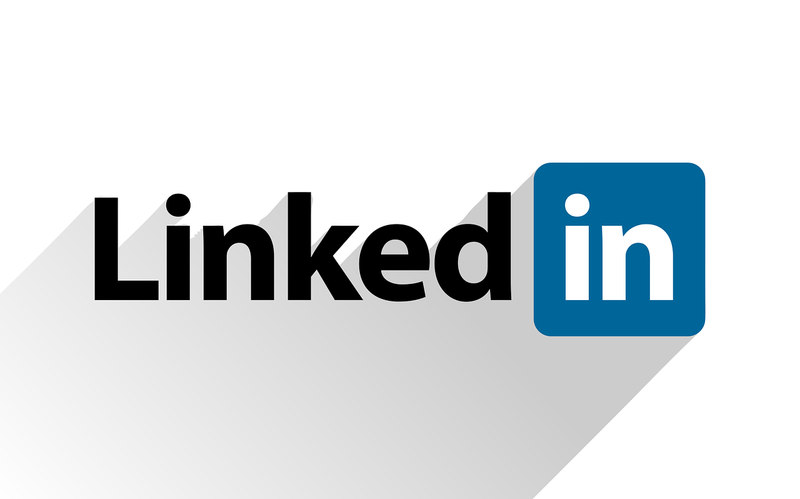 How are you using LinkedIn? Let me know in the comments below. I love books and have written many books over the years. I'm working at my third publishing house as an acquisitions editor working with hundreds of authors on their books. Yes the book is important and every author has to be passionate about their books and telling others about it. Yet in this article, I want to ask a different question: How can you move beyond the book? In November, I spent several days with over 40 Morgan James authors in Nashville. Most of these authors were launching their book and we celebrated the launch with interviews on the red carpet and special time together. After this celebration, Morgan James organized a second day of marketing training for our authors. I don't know another publisher making this type of effort to train and encourage authors with their books. The marketing training was open to any of our authors—not just the ones launching their books. Morgan James did three of these events last year, three this year and three more are scheduled for next year. There is great synergy at these events where authors swap books (to review each other's books) and much more. Whether you have published your book with a well-known publisher or self-published, you have accomplished something amazing in getting your book into the market. Now the real work begins of telling people about your book. Your on-going marketing efforts are important to tell others about your book. The key piece many authors miss in this process is: your book has made you an authority on your topic. Every author has to use their book to open new doors of opportunity. Because you have published a book, others will want to hear you speak As you speak on the topic, people learn about you and hopefully purchase your book. I encourage you to approach event organizers and open up opportunities to speak on your topic. It's always best to begin in your local area with Rotary or Kiwanis or other such groups looking for speakers. Sometimes these are free opportunities where you sell books in the back of the room. Other times they will pay a fee. The key is to use your creativity to pitch yourself and book these opportunities. They are definitely out there. 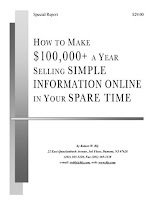 Can you use your book as a springboard to create other information products that you sell online? If you want to know more details, I recommend you listen to this free interview I did with Bob Bly and look at the free Ebook with it. Can you use your book and create an online course or membership site where you deliver content instruction and insights for your audience? I have a risk-free Simple Membership System product to give you much more detail and insight. Notice my 30 day no questions asked love it or return it guarantee. Can you use your book to launch a personal coaching program? Your book has made you an authority and now use that influence to begin another aspect of your writing life—coaching. You will have a limited number of people but it can also create a regular stream of income for your business. The overall key for any author is to create multiple streams of income. This article only gives a few of the possibilities. As an acquisitions editor, I repeatedly see authors focus on their royalties (or they tell me about their lack of royalties). There are many dynamics in play with a publisher receiving and paying these royalties such as the slow rate that bookstores pay publishers—which is something many authors forget. In my view, the royalty focus is the wrong focus. As an author, you can't control your royalty payment. If it comes, terrific. There are many element I mentioned in this article that you as an author can control. Seize those elements for your focus and work on them. It will yield a far greater financial result. Every author needs to continually work at building their platform and expanding their influence. 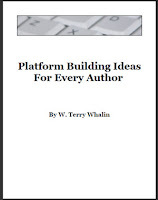 If you want or need to know more about building an author platform, get my free ebook on the topic. You can do it but it will take effort and initiative on your part. From my experience, it is not a simple one-two-three process but the journey is different for every author. Keep at it and if I can help you, just reach out to me and let me know what you need. How are you moving beyond the book? Let me know in the comments below.